Pixologic is founded in 1997, develops and markets innovative software tools for the film and video, games, graphic design and illustration markets. ZBrush is a graphic application aimed at simplifying the science behind generating computer graphics. 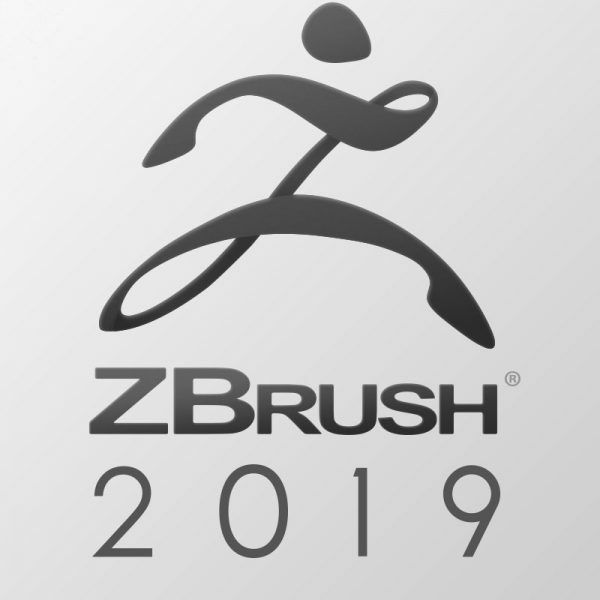 ZBrush appeals to a wide audience by providing empowering tools that give users intuitive and visual control over the digital images they create. 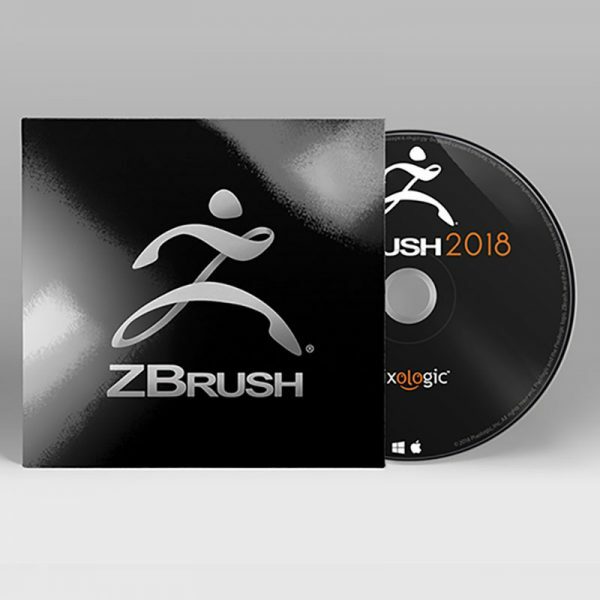 By providing a unique synthesis of 2D and 3D capabilities in a single stand-alone tool, ZBrush collapses economic and ease-of-use barriers to creating stunning images. Pixologic is privately owned and is located in California with offices in Los Angeles and the San Francisco Bay Area.